Thanks for your interest in Cool Camping; we hope you are enjoying the website and have found some lovely new campsites to visit! 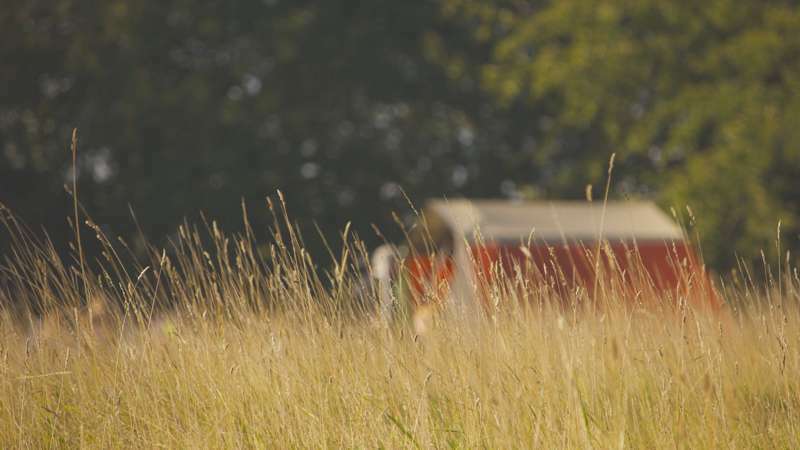 The Cool Camping concept was born after travel writer Jonathan Knight and friends spent an idyllic weekend camping in Caerfai Farm campsite, South Wales in spring 2005. A sun-filled three days of walking, surfing, drinking cider at a country pub and trying to cook sausages on an extremely sloping barbecue, was followed by a long drive back to Peckham. On the motorway, idle banter turned to the subject of another camping trip, but where to go? What campsite could possibly match the one just visited; a cliff-edge site with views out across the sea and organic sausages on sale at the farm shop? There followed a trip to the local bookshop, but all the camping books were aimed at caravanners, and consisted of dull directory-style campsite listings. There was a desperate need for a book that understood contemporary campers and delivered what they wanted; a hand-picked selection of outstanding tent-oriented campsites. Jonathan had an idea - he could compile a book on the very best campsites, thereby giving himself the perfect excuse to go loafing around the countryside all summer, having walks in the morning and campfires in the evening. This project was to become Cool Camping: England; a revolution for campers, being a beautiful book of nothing but great English campsites, with lots of inspiring photos to get readers excited. The info was like nothing else in any other camping guide: What are the downsides of each site as well as the upsides? Where's the nearest decent pub? What is there to do if it rains? Really useful stuff to make planning a camping weekend easy and fun. Cool Camping: England was just the start. The series now includes Wales, Scotland, France, Europe, Britain, Cool Camping: Kids, the Cool Camping Cookbook and the Cool Camping Guide to Festivals! Then there was the boom in the world of glamping and our publication of Glamping Getaways, plus a book on tiny campsites, called, er... Tiny Campsites, written by Cool Camping author Dixe Wills. As the Cool Camping name became known across the UK, we started including campsite info on the Cool Camping website, but it wasn't until the launch of a new website in January 2013 that the information was fully searchable, allowing campers to easily find campsites in the UK, campsites in France and luxury campsites too. Now, years later, the Cool Camping guidebooks are selling off the shelves as fast as ever but we’ve also found a loyal band of campers finding their favourite campsites online, searching and booking their holidays right here on the Cool Camping website. 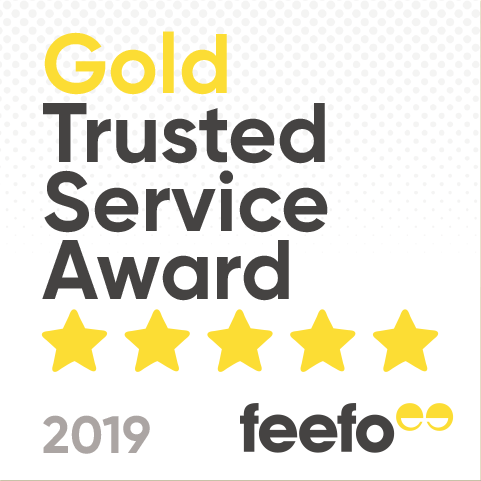 Our customers love us, and awarded us the 2018 and 2019 Gold Trusted Service awards from feefo. 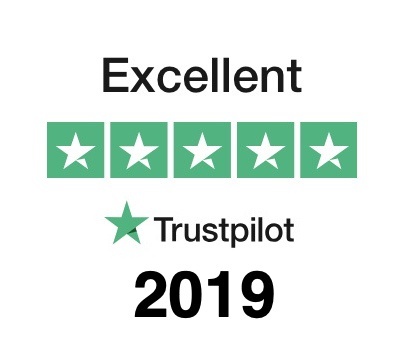 We've also been awarded an excellent rating on Trustpilot by our customers in 2019.